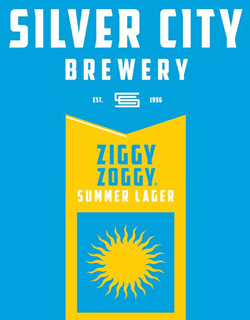 A matted blue metallic can delivers the sensational summer Zwickelbier named Ziggy Zoggy, named after a German drinking song that famously chants “Ziggy Zoggy, Ziggy Zoggy. Oy! Oy! 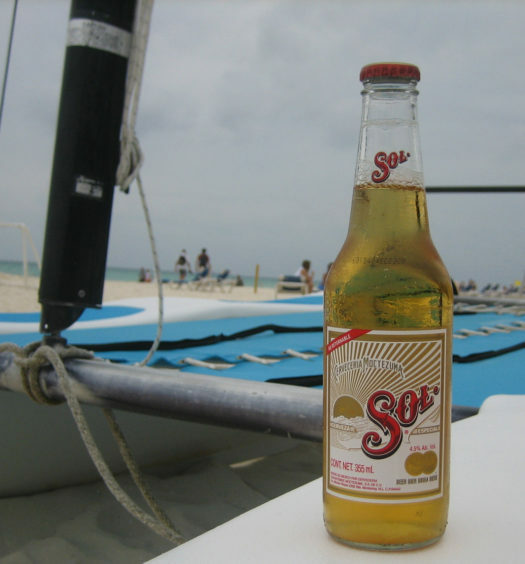 Oy!” After pouring, a solid head floats above the luminous liquid and a floral bouquet entices the nose. 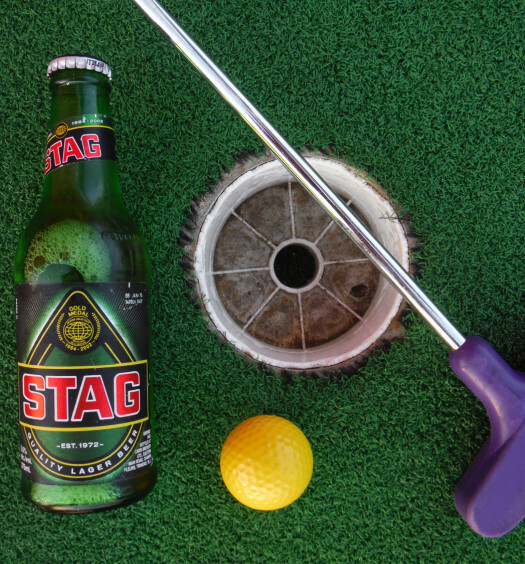 Each sip begins with a clean pull that builds to a nice full back with an oaty undertone and gentile dry finish. 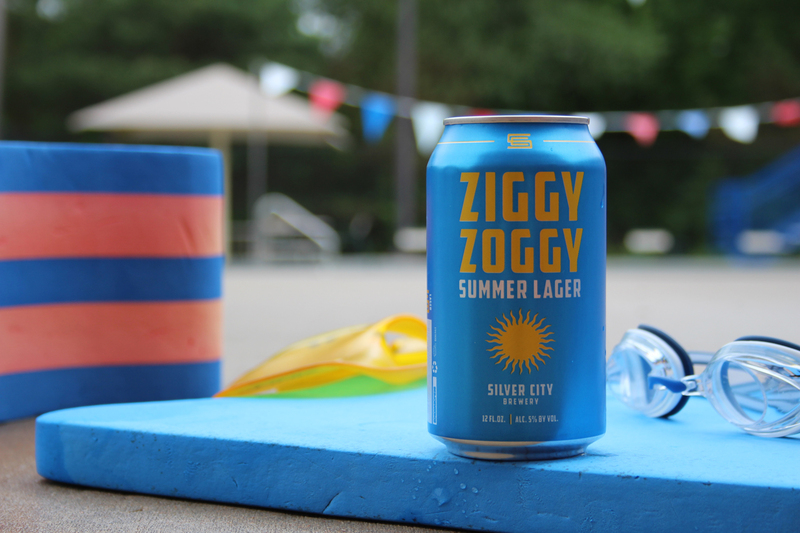 Pack some cold Ziggy Zoggys for a victorious summer expedition.